One out of six Americans is impacted by neurologic disease. Chances are, you or someone you know has experienced a neurologic disease such as migraine, stroke, seizures, Parkinson’s disease, Alzheimer’s dementia, or multiple sclerosis. That’s why advocating for brain health, brain diseases, and brain research is so important. 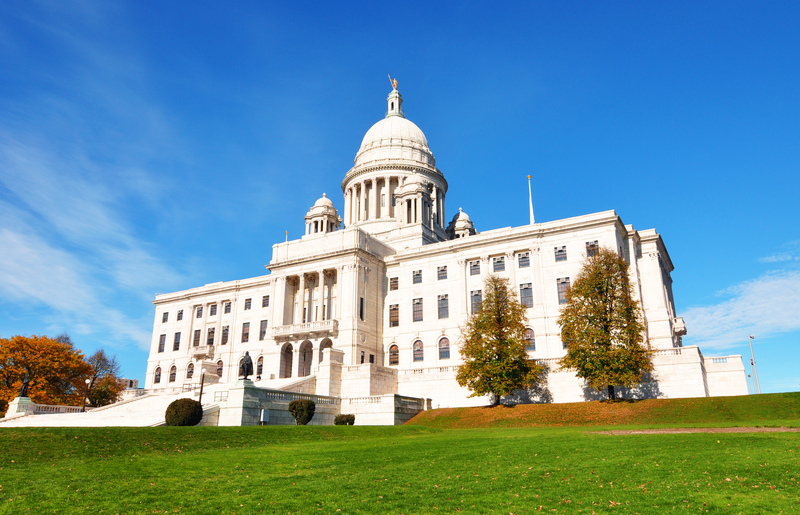 Come to the Brain Week RI “Neuro-Advocacy Forum,” featuring opening remarks by Senator Jack Reed and Senator Sheldon Whitehouse. Listen to experts give advice on how to get started in advocacy and how to make your voice heard. Are you already an experienced advocate? Come to share your advocacy story and network with others who are passionate about making a difference. This event is free and open to all. Refreshments will be provided. For tools and resources on advocating for neuroscience you can download the Advocacy App provided by the Society for Neuroscience.